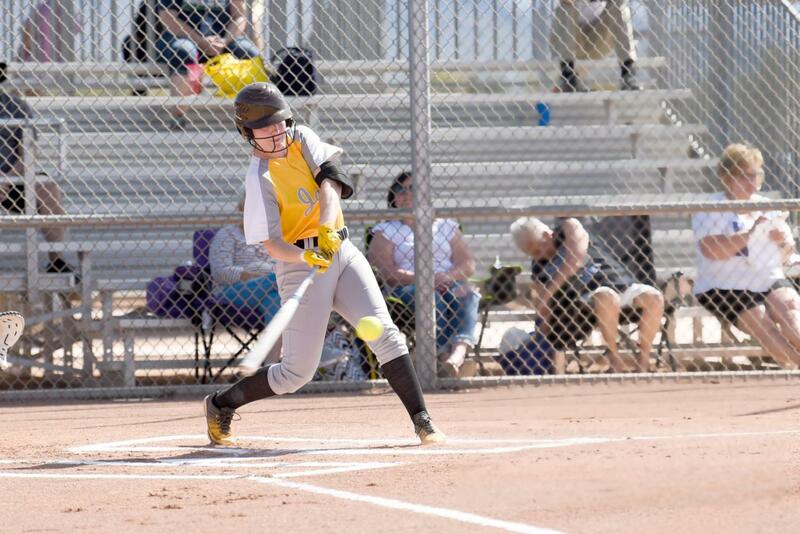 The Baldwin Wallace University softball team has started the season on a tear. They are currently in first place in the Ohio Athletic Conference with an overall record of 18-2, and have won 17 of their last 18 games. One of the Yellow Jackets biggest strengths this year has been their pitching. Opponents are only scoring 2.5 runs per game and BW pitchers have an earned run average of 2.26 collectively on the season. Leading not only the team, but also the OAC, in wins and strikeouts is freshman Nikki Camarati, who has registered 10 decisions and 70 strikeouts. Nikki also is currently third in the OAC in ERA with a stunning 1.24, which has helped her earn OAC Pitcher of the Week. Second on the team and tied for third in the OAC with wins is sophomore Abby Cosart with six decisions. The Yellow Jackets have been knocking the cover off the ball consistently all year. Baldwin Wallace currently leads the OAC in runs scored with 169, 33 runs ahead of second place Muskingum University. BW also leads the OAC with 223 hits, with 66 of those hits coming with extra bases. Leading the Yellow Jackets’ barrage this season is senior outfielder Alexis Boledovic. Boledvic leads the team in hits, runs, runs batted in, batting average, on base percentage, and slugging percentage. She also currently leads the conference for runs batted in with 26. BW has also played very clean softball this season with only 14 errors, which is second in the OAC. With a .972 fielding percentage, the Yellow Jackets are in second place in that category, .005 points behind Otterbein University, who is at a .977 fielding percentage.